Terrell Owens was once a football star, now he does broadcasting and is fun to look at. It’s hard to have a body better than that. 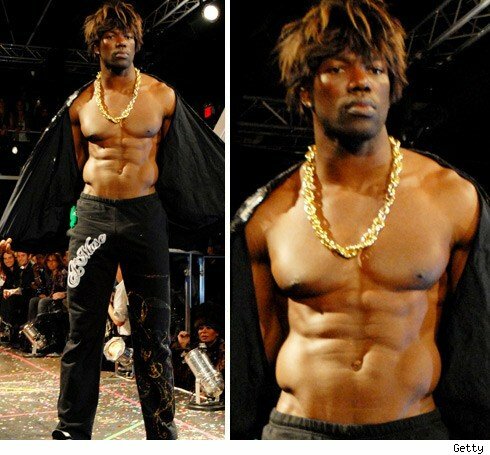 You may have heard the name Terrell Owens or T.O.mentioned on the news or a Sunday football game. The controversial star has had his fair share of scandals over the years and is now apparently testing the waters as a male model.